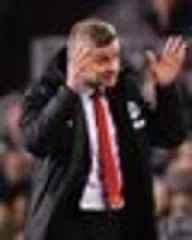 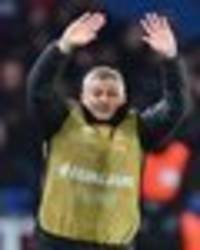 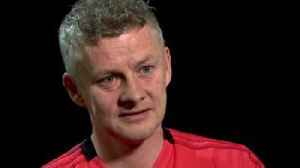 OLE GUNNAR SOLSKJAER will be appointed permanent Manchester United boss on less than half the wages Jose Mourinho was earning. 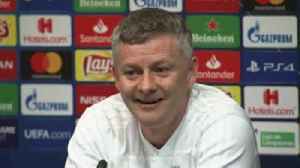 Ole Gunnar Solskjaer has found out more about his Man Utd players in the last month than his previous eight weeks, says Gary Neville. 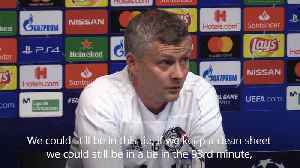 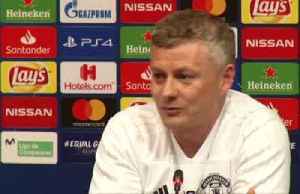 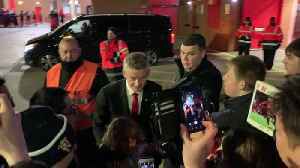 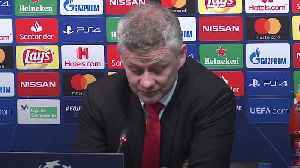 Ole Gunnar Solskjaer says Manchester United can use the 1999 Champions League final in Barcelona as proof 'anything can happen in football'.